Oaks Barn Farm takes another step forward with its installation of a biomass boiler, heating both the farm and its holiday accommodation using sustainable wood pellets. 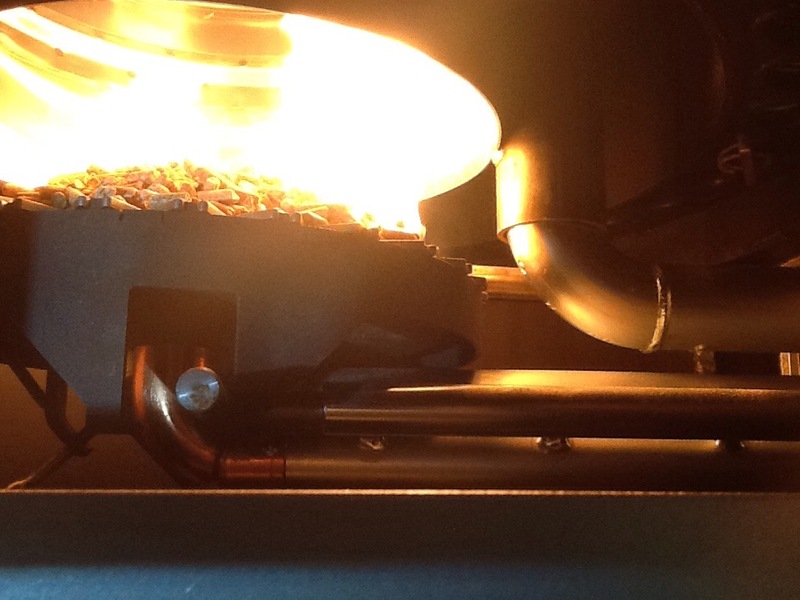 Moving away from oil, the wood pellets are UK sourced and are a byproduct of wood manufacturing. The Boiler has a 64kw output which will heat the accommodation and a drying room for the laundry on the farm, installed by Intelligent Energy Solutions the Austrian boiler was sourced through http://www.okofen.co.uk based on its performance and proven track record of installations in the UK. The conversion of the Grain Store this Year will also be heated through this Green Energy Solution. This is a follow on from the solar panels which provide the farm with a third of its electric energy consumption. We know that our guests like to experience a farm stay allowing them to see first hand, life on the farm with our sheep pigs and chickens whilst at the same time knowing that their stay is not costing the earth.